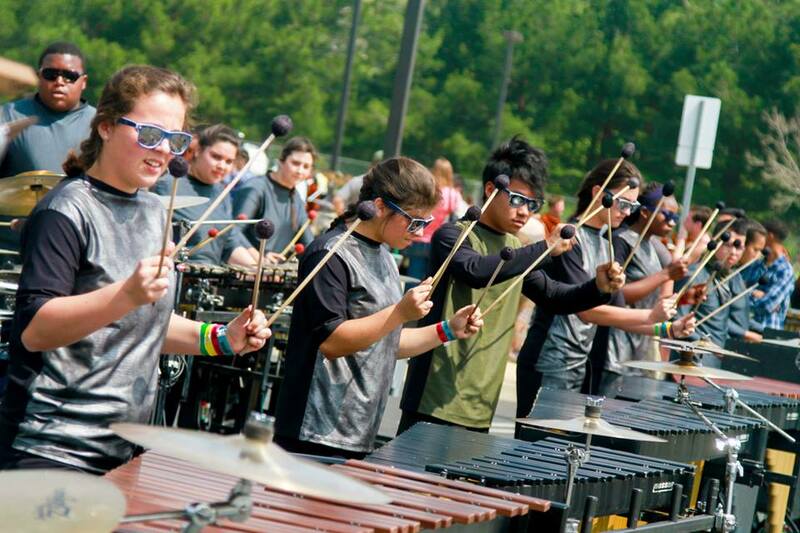 The 2014 VIP Front Ensemble demonstrating their creativity. Sponsor a Member is a unique kind of giving that creates a relationship between you, the member and all of the communities we work with. It provides a boy or girl with the opportunity to continue participating in the activity they love and the chance to have a life-changing experience at WGI World Championships in Dayton, Ohio. Sustains a non-profit youth organization in its hopes to continue providing lifelong experiences. Our supporters sometimes ask “what can my contribution do?” But the truth is, any little bit you can give can make a huge difference in a member's life. A member's tour fee is $1500.00 per season. We have compiled a list of materials that each member receives with this fee. Click Here for a detailed list of member materials!